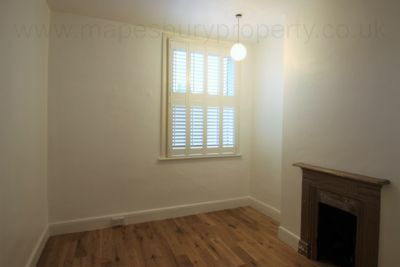 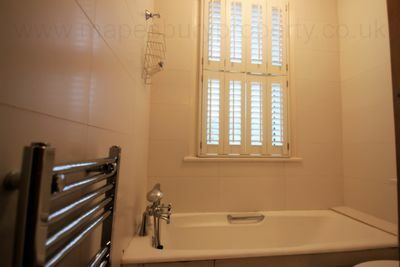 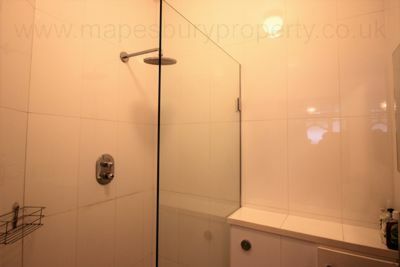 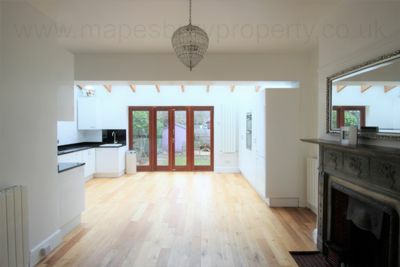 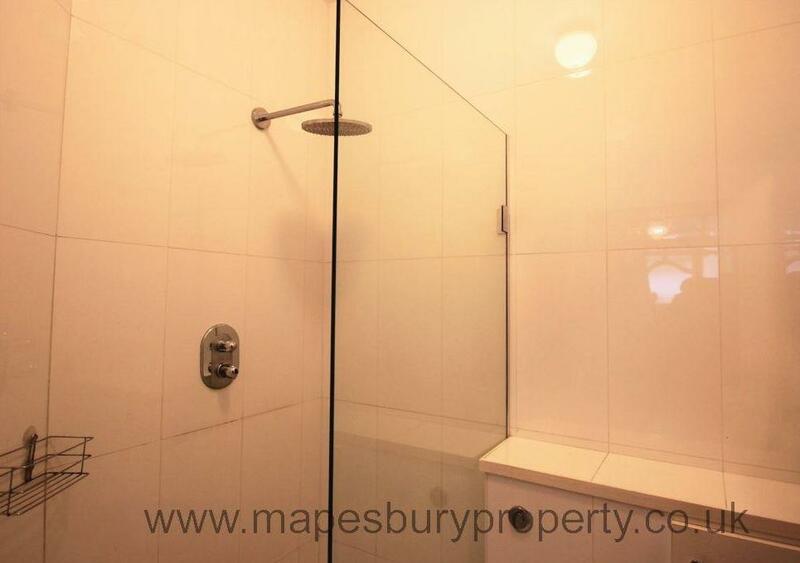 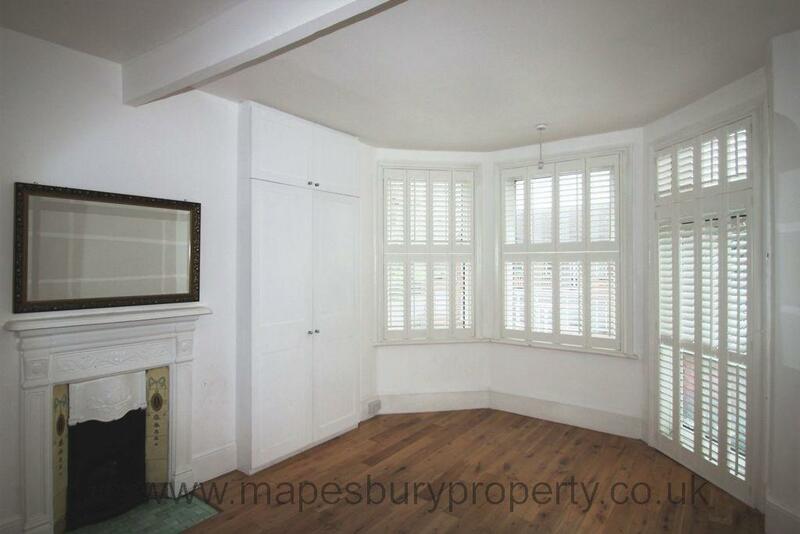 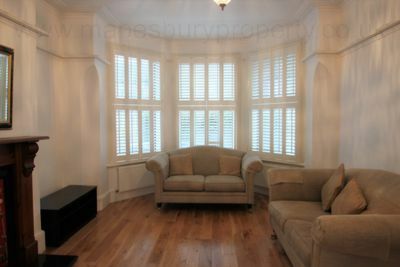 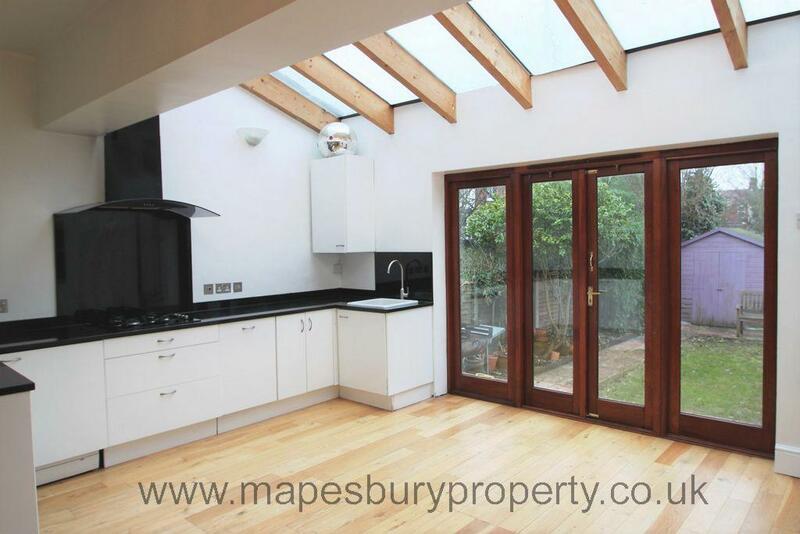 3 bedroom family house to rent in NW10. 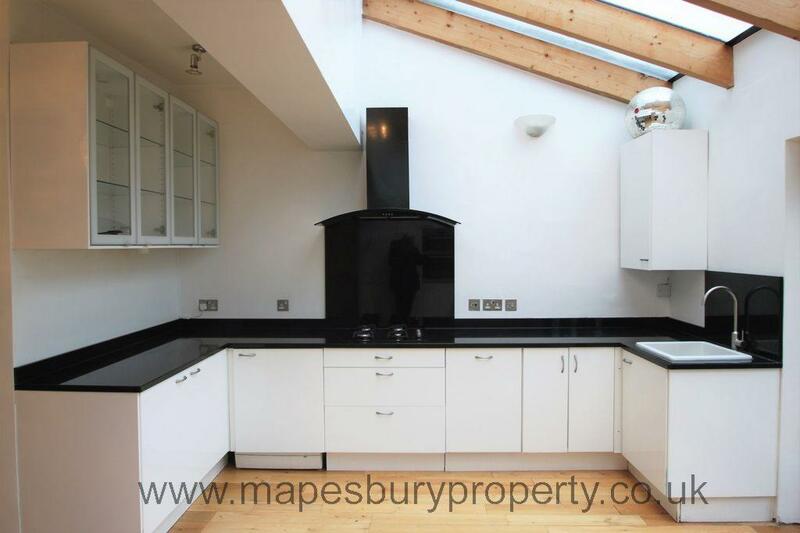 This lovely mid terraced house features an open plan kitchen/ living room and separate reception room, 3 double bedrooms, a tiled bathroom with shower and an additional tiled shower room and has a private garden. 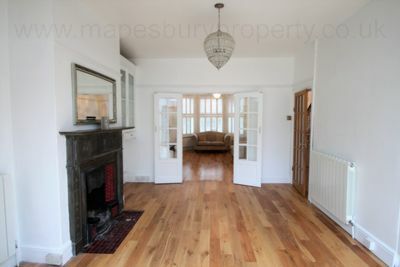 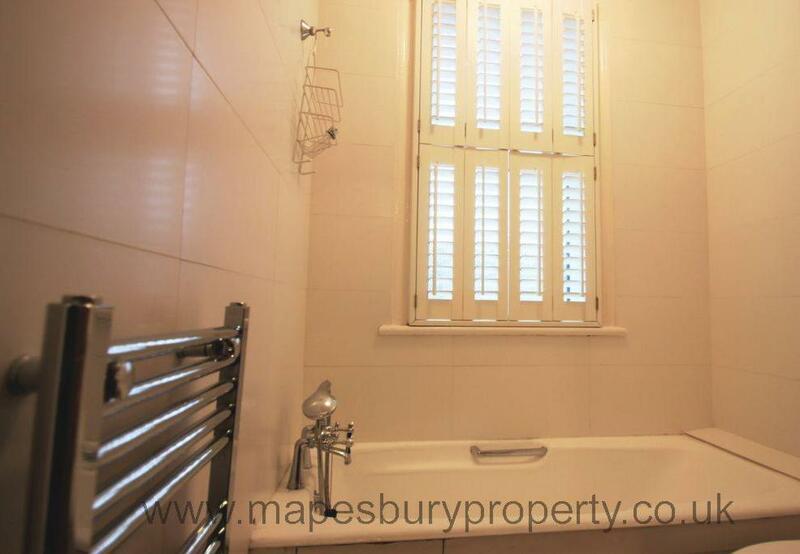 The house has been extended and modernised to a very high standard while retaining many original features. 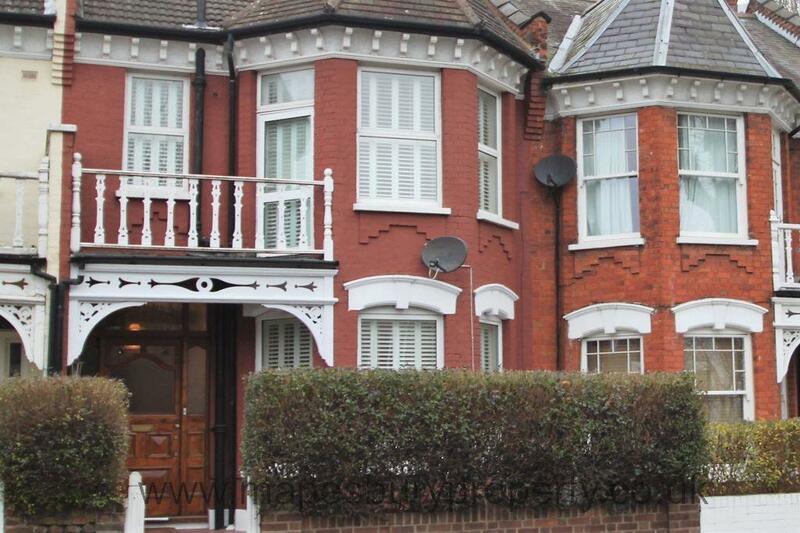 This high quality property is located close to the green spaces of Gladstone Park and is within easy reach of the local shops, cafes and restaurants of Willesden Green and Dollis Hill. 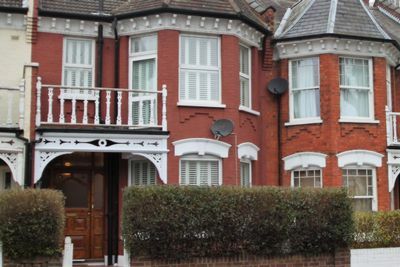 The A406 provides convenient access into central London and Dollis Hill Jubilee Line station is a short walk away.